When Should You Sell An Investment Property? Now or Never? When Should You Sell An Investment Property? Now or Never? Knowing when you should sell an investment property and when you should keep it is an important part of being a successful property investor. 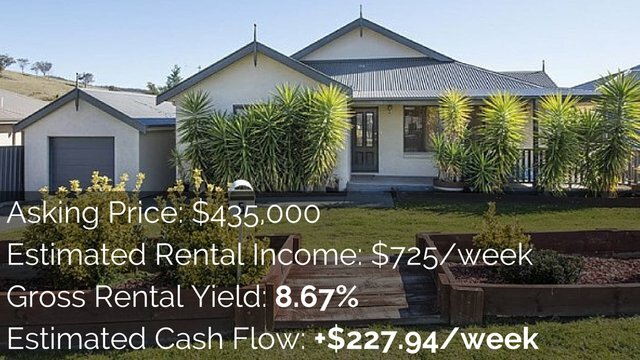 Sell too early and you could miss a property boom and a lot of capital growth, sell too late and you could see the price of your property stagnate for years while you miss countless opportunities for better investments. When Should You Sell An Investment Property? Unfortunately, I cannot tell you exactly whether or not you should sell your investment property now or in the future. I do not know your exact financial situation, your property investment or your financial goals. These 3 things should all effect your decision to sell or keep any real estate investment. However, I can show you why people generally sell their investment properties and give you 5 helpful tips for analysing your investment and deciding if it is time to sell up. If it is true that property doubles in value every 7-10 years wouldn’t it just make sense to keep buying properties, hold them and never sell them? But from what we learned from the game of monopoly is that you buy 4 green houses and trade it in for one red hotel. People have been selling and upgrading their property strategy for centuries. People sell their properties for a variety of reasons. 1. Price Drops – They might be worried that the price will continue to drop so they sell out. 2. They Need Money – They might need money to go on a family holiday, to pay for schooling or to pay down their debts. A friend of mine once almost sold his positively geared property to pay off his car loan, luckily he decided to keep it and found another way to pay his car loan off. 3. Price Has Been Stagnant For Some Time – Sometimes the price of a property will stay stagnant for years and not change in price. Often people will sell so they can go and invest their money elsewhere. 4. 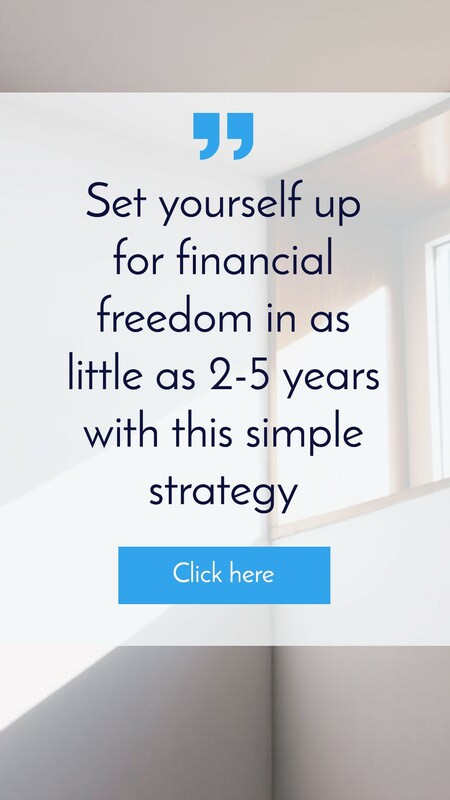 There Is Some “Opportunity Of A Lifetime” – When I was growing up our neighbour mortgaged her house to invest in the stock market which was booming at the time. She lost a lot of money and had to sell her property. 5. They Are Scared Of Market Changes – Sometimes a property might be performing well but an investor will decide to sell out because they are afraid that the market is going to turn south. I can’t tell you when you should sell your property because at the end of the day it comes down to your investment plan. You also need to take the individual property, your financial circumstances and what you want to achieve into account. But here are my 5 tips to help you self-assess whether or not now is the right time for you to sell up. I learned this tip from Steve McKnight who wrote 0-130 properties in 3.5 years (affiliate link to Australian bookseller). He says to stop analysing cash on cash returns once you have build up large quantities of equity in the property. 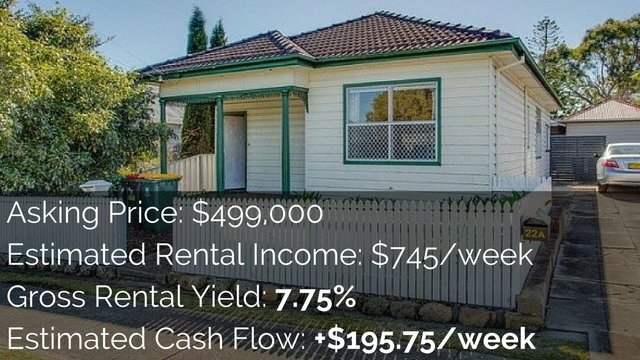 If you’re analysing the cash on cash return on a property you invested $40,000 into but you now have $600,000 in equity it probably isn’t the best measurement to analyse your portfolio. It may be worth looking at return on equity and whether or not you could be doing something better with the equity or money you have. This is the kind of thought process you want to go through. In holding a property, in holding an asset or anything with financial value their is always going to be the opportunities cost that you could be doing something better with your money. The fact is you have your money tied in one investment but if it was in another investment it ‘could’ be performing better. Keep looking at the market, keep learning, keep looking for better ways to invest and get a better return on your investment. I learned this from Positive Real Estate, property goes through cycles. Boom, Bust, Bottom, Gentrification, Boom again. Understanding where your property sits in the market cycle is very important. All over Australia different towns and areas are going through different property cycles. So not all of Australia is experiencing the one property cycle. 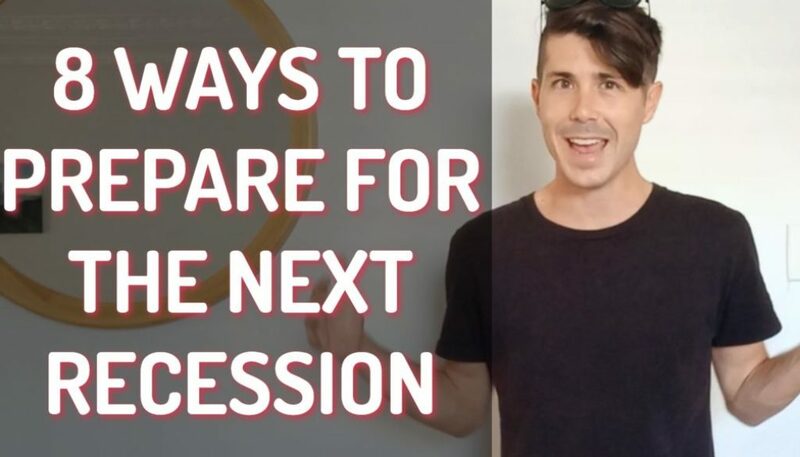 According to Sam Saggers even though we say “property doubles every 7-10 years” it is probably more realistic that the property doubles in a 3-5 year period and lays stagnant for the rest of the time. Instead of just buying and hoping for the best (to “make money”), plan your exit strategty of that property before you invest. You exit strategy should tie in with your overall financial plan and it exists to help you achieve your goal faster. Maybe you’ve decided you’re not quite ready to sell of if you sell you won’t make quite as much money as you would like. Most people stop there and just decide to stay put. Robert Kiyosaki (author of Rich Dad Poor Dad) taught me that it is the INVESTOR who makes a property a good or bad investment. 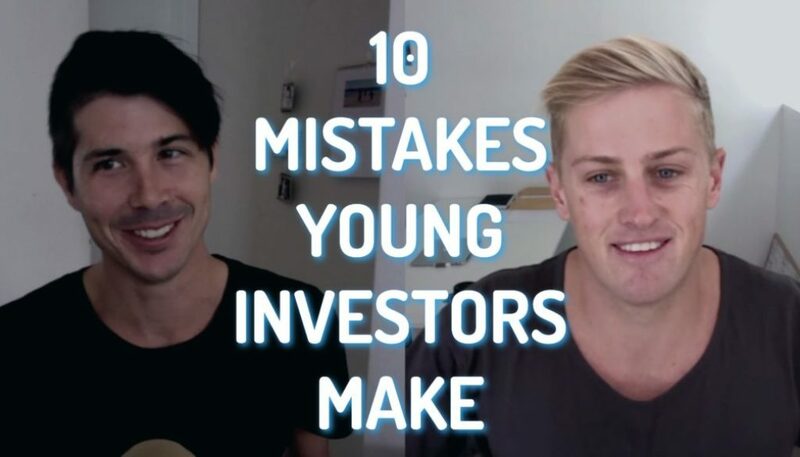 We know this because we will often see a great investor (like Donald Trump) turn around a bad investment, and we have also seen people buy perfectly good investments and through mismanagement they become bad investments. 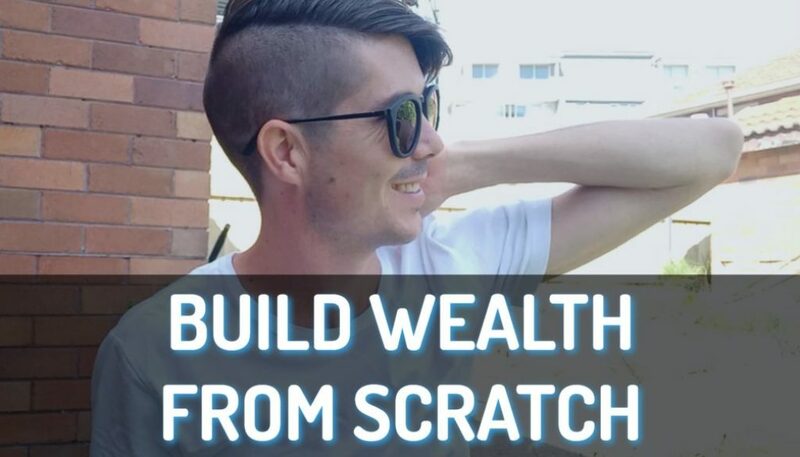 By continually using your mind and looking for ways to make more money from your property you could open up doors of opportunity to leverage your current portfolio to make even more money. 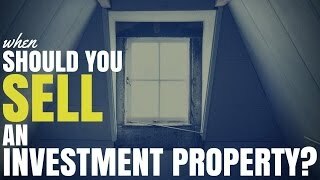 So When Should You Sell An Investment Property?